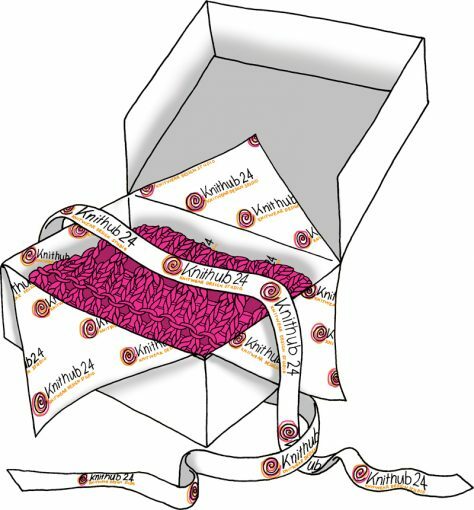 Knithub 24 is a Knitwear Design Studio based in London, offering a range of bespoke services to London’s fashion industry. We cater to both fashion students and experienced knitwear designers as well as hobbyists. Here at Knithub 24, we teach group and one to one knitting machine classes for complete beginners to advanced levels. No previous knowledge is required in knitting. The machines we use on the course are Domestic Brother Knitting Machines and Industrial Dubied hand flat knitting machines. Copyright © 2019 Knithub 24 Limited.